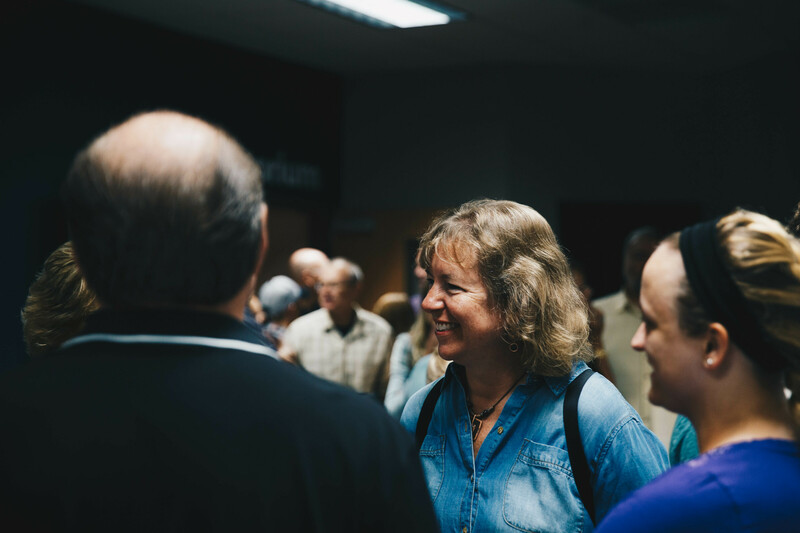 Our church is made up of people just like you. 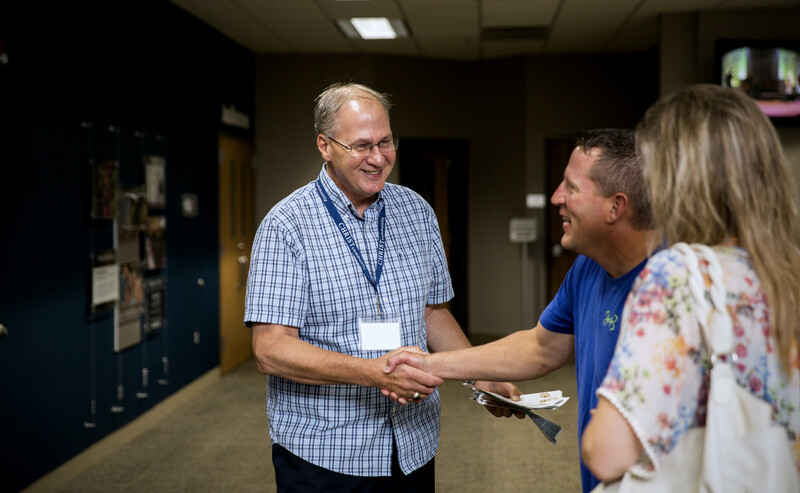 From families to singles, and residents at Mayo to stay at home moms, our church body is made up of vastly different people who share a common affinity: Jesus. 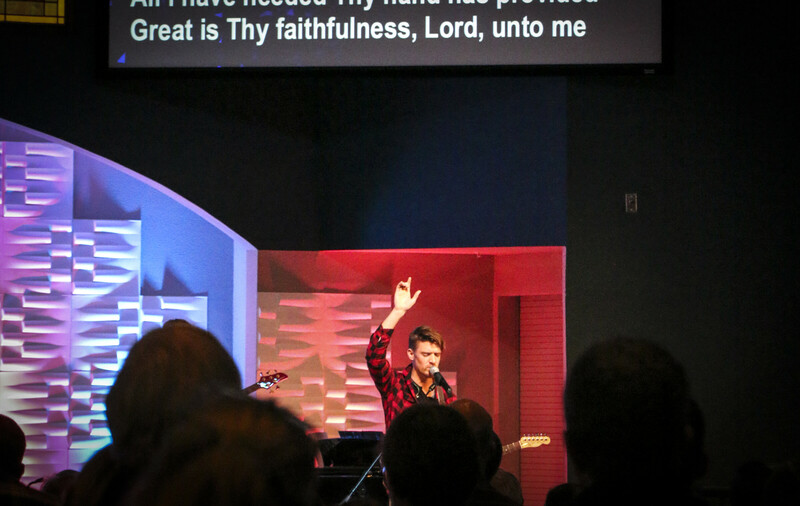 Join us for one of our three identical services. Children's classes are available at every service for ages 6wks-5th grade. - Come as you are - khakis or jeans - it doesn't matter. We're just glad you're here. - At each door, you'll be greeted by a friendly face. Then, make sure to swing by one of our complimentary coffee & donut stations! If you're looking for more of a crafted drink, swing by the café, located on the east side of the building. Grab a hand made drink or smoothie, drop off your children in kidcity, and join us in the auditorium. - Messages that apply to your everyday life. God's truth is real, and it's for you - today. Check out a message or two online to get an idea of the topics we cover. - Make sure to also stop by the Welcome Center for any questions you may have. And, if it's your first time visiting, make sure to stop by to pick up a welcome gift from us to you! - Looking for a place to get plugged in? We'd love to help you. 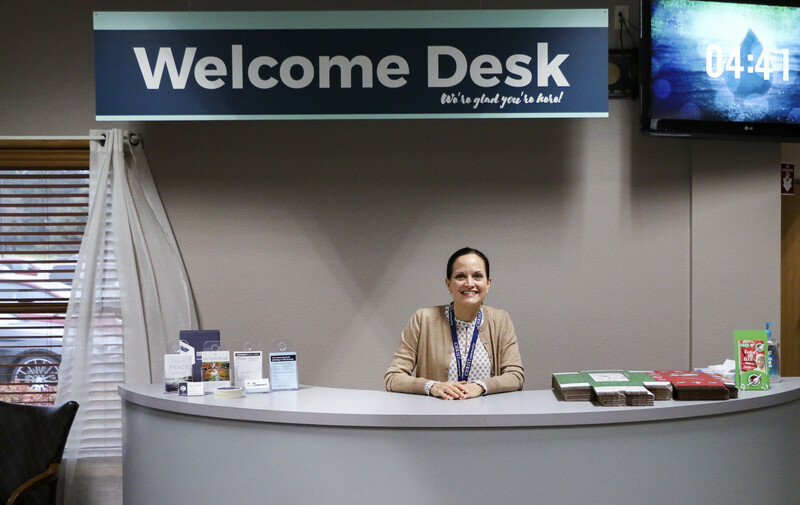 You can stop by our Welcome Desk during services outside the auditorium. We've got friendly faces who'd love to answer any questions you might have and help you take your next step at CCC. Our campus is conveniently located on 55th St. NW. Upon arrival, you'll be greeted by a friendly face who will be happy to see you. If you have children, perfect. 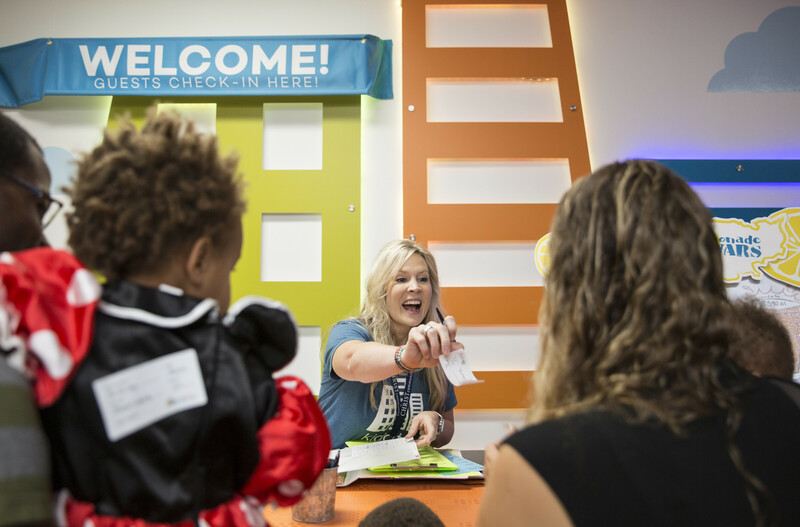 We have an awesome children's ministry, kidcity, that will love to hang out with your kids for the hour long service. Drop them off in kidcity on the SE side of the building. Before you head into the auditorium, make sure to stop at one of our complimentary coffee and donut stations. If you'd prefer a more fancy drink, make sure to swing by the cafe and get something and bring it into the auditorium.